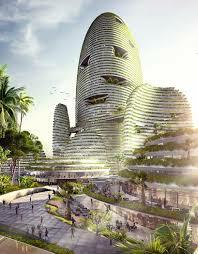 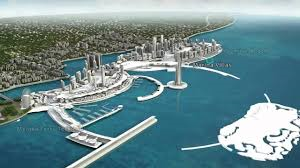 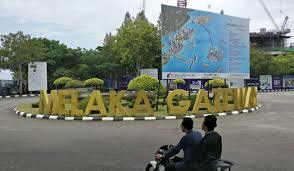 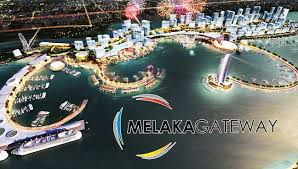 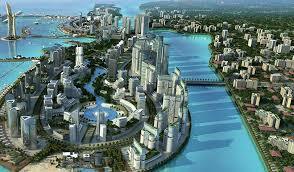 Melaka Gateway is an off-shore development of Pulau Melaka and artificial islands on the coast of Malacca City, Malaysia. 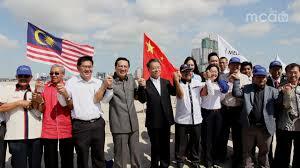 It were launched on 7 February 2014 by Malaysia's Prime Minister, Dato' Seri Najib Bin Tun Abdul Razak, witnessed by Chief Minister of Malacca, Dato Wira Ir. 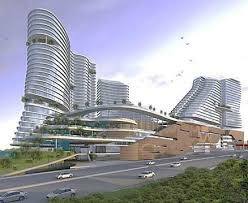 Idris Haron. 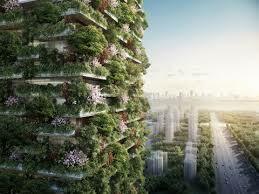 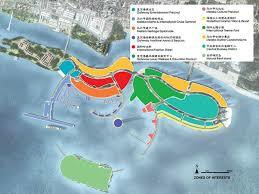 It is expected to be open on 2018 and finished completely by 2025. 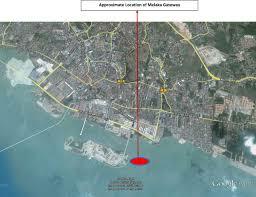 Melaka Gateway is projected to generate an additional 2.5 million tourists over the next 12 years. 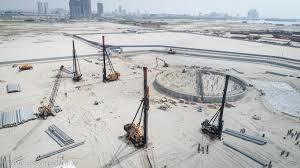 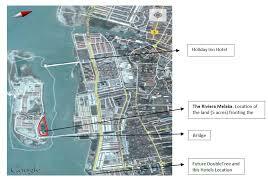 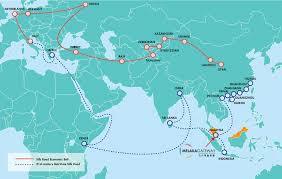 Notable mega projects here are Malacca Gateway's cruise terminal and the Malacca Gateway Deep Sea Port.